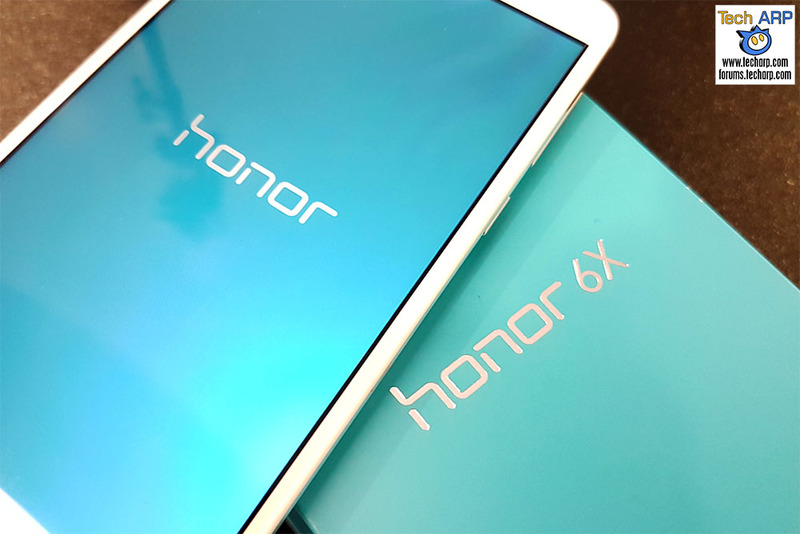 Yesterday, Honor Malaysia invited us to an exclusive Honor 6X media preview, which also doubled as its official launch. 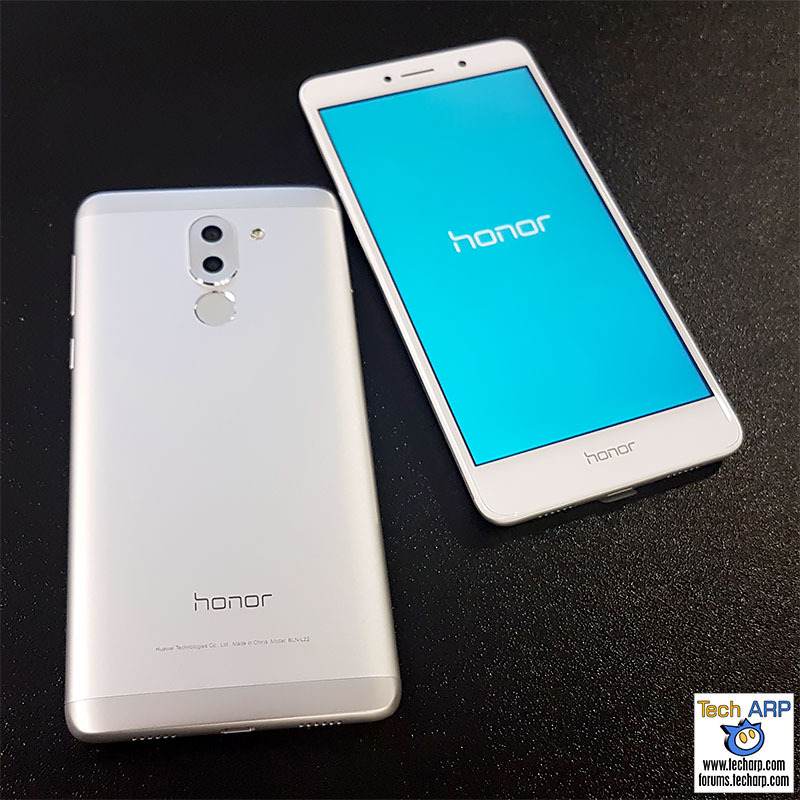 Check out what’s new and great about the new Honor 6X (Amazon | Lazada) and what improvements Honor has made since last year’s Honor 5X phablet. Who better to tell us all about the key features of the new Honor 6X (Amazon | Lazada) phablet than Allen An, the E-Commerce Director of Honor Malaysia? Check out his presentation! The Honor 6X (Amazon | Lazada) features an innovative dual-lens camera system that reflects Honor’s journey for photographic innovation. The main 12MP camera is responsible for the composition of the image while the 2MP camera provides depth of field information. Additionally, the combination of the camera’s wide aperture (F/0.95) and dual camera produces professional background blurred effect to highlight your subjects, giving the same effects as SLR cameras. Coupled with the camera’s 1.25 um pixel size, Phase Detection Auto Focus technology, and the Sony IMX386 sensor, the Honor 6X (Amazon | Lazada) enables users to capture sharper, crisper, and more detailed photos. One of the must-have features in smartphones by digital natives today is the promise of a long battery life. The Honor 6X (Amazon | Lazada) packs an exceptional battery capacity of 3340 mAh that provides 2.15 days of usage and 1.54 days of heavy usage on just a single full charge*. To keep up with digital natives’ adventurous lifestyles, the Honor 6X (Amazon | Lazada) enables them to enjoy up to 11.5 hours of video, 70 hours of music, or 8 hours of gaming. The device is also supported by an optimized propriety 5V/2A fast charging technology that can be charged in no time. These capabilities will empower users to truly carry out their everyday tasks and enjoyment without compromise. * Battery life may vary based on usage patterns and network conditions. Phablets are here to stay. The Honor 6X (Amazon | Lazada) comes with a 5.5-inch Full HD (1920 x 1080) sunlight display that optimizes users’ viewing experience. Since Honor is well aware of consumers’ needs and concerns, the Honor 6X (Amazon | Lazada) has an “Eye Comfort” embedded into the display that filters out blue light to help relieve screen-related discomfort. This will protect users’ eyes and makes for a more comfortable viewing, especially since digital natives rely on their devices more than anything. The Honor 6X (Amazon | Lazada) is not called a technological beast for nothing. The device’s Kirin 655 Octa-Core CPU and 16-nanometer manufacturing process brings in a 65% higher performance than previous generations while lowering battery consumption. The Honor 6X (Amazon | Lazada) is also a powerful device due to its 3 GB / 4 GB RAM that aids in the increase of the phone’s performance and a 32 GB / 64 GB of storage with an option to expand storage. As a result, users can now seamlessly run multiple apps at the same time while offering ample storage for music, videos, and photos. The Honor 6X (Amazon | Lazada) also comes with a Wi-Fi repeater capability that solves the problem of network sharing. Users can now share their Wi-Fi without having to reveal their password. Furthermore, this capability increases users’ Wi-Fi signal coverage, thus enhancing users’ experience with their devices. With the understanding that a smartphone is a reflection of one’s self, the Honor 6X is also a sight to behold. The curvy beast sports a Bezier curve to provide an ergonomic handheld design, along with a sleek contemporary design with 2.5D curved glass and metal material that is easy on the eyes and a pleasure to hold with its slim 8.2mm body. The 3 GB RAM variant will be available for nationwide sales starting on 17 February 2017. However, you can now pre-order this variant at the DirectD shop in Lazada. The first 50 pre-orders will receive an Honor turbine earphone, Honor casing, and Petrol voucher of RM100. The 4 GB RAM variant will only be available for sale on 6 March 2017.